Sunglasses look cool, but they’re also practical! They protect your eyes from harmful ultraviolet sunlight that can cause cataracts, cancer, macular degeneration, and other diseases. IEC will help you find the best sunglasses for your look, comfort, and lifestyle. 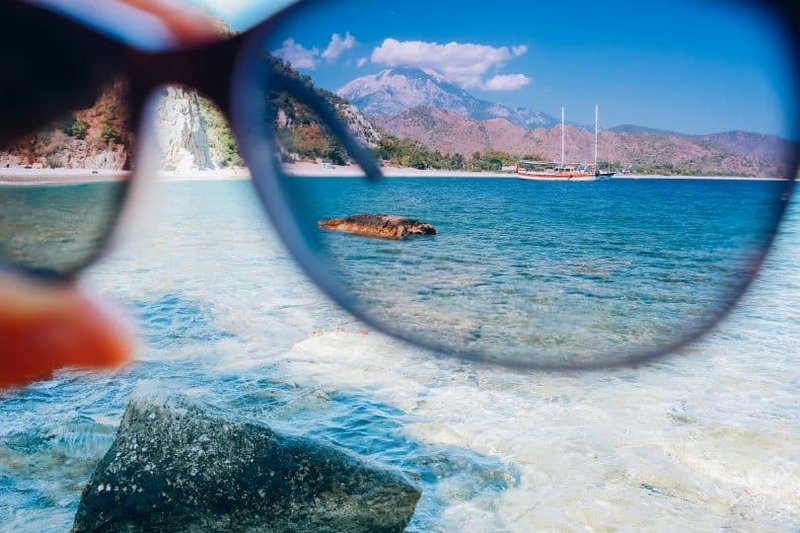 While normal sunglasses offer basic protection against UV rays, they are often not enough for people who spend a lot of time outdoors. Polarized lenses have a built-in filter that will reduce glare from surfaces such as water, snow, windshields, and pavement. The bright reflections that these surfaces give off are distracting and dangerous, especially when driving, skiing, or boating. What are the Health and Safety Benefits of Wearing Polarized Lenses? Polarized sunglasses may be more expensive than an average pair of sunglasses, but the benefits outweigh the cost. Glare can be especially harsh when reflected off of water or snow, but polarized lenses are not just for fishing and skiing. Anyone who spends a lot of time outdoors or driving will benefit from polarized lenses.